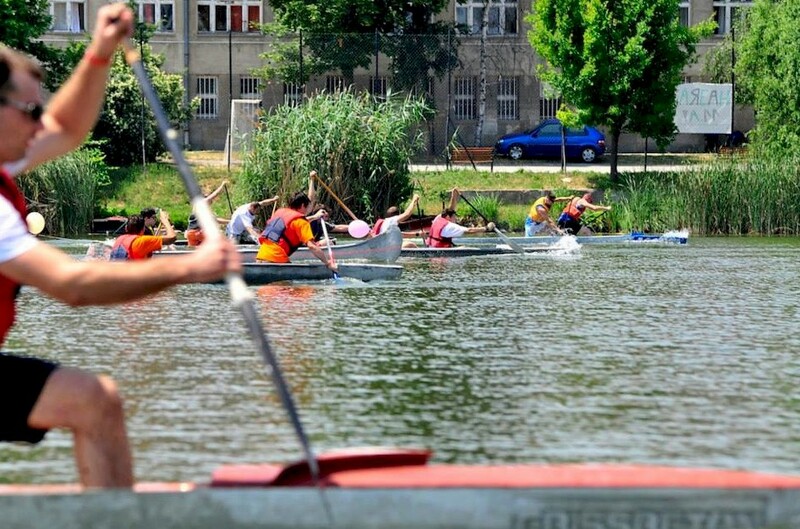 Concrete canoe racing began in Hungary in June, 2012. The competition was based on those held in the United States and Canada, and designed to bridge the gap between academia and industry. At the first competition, there were five teams, three from academia (Budapest University of Technology and Economics, Szent István University, and Széchenyi István University) and two from industry (Mapei and A-Híd Building Co.). The judges came from the university and industrial communities; and, one (Csaba Horváth) was an Olympic canoe champion. The competition quickly expanded and in 2013, there were ten entries, five from academia and five from industry. A team from the Budapest University of Technology won the event in an international field that included an entry from Romania (Technical University of Cluj-Napoca). 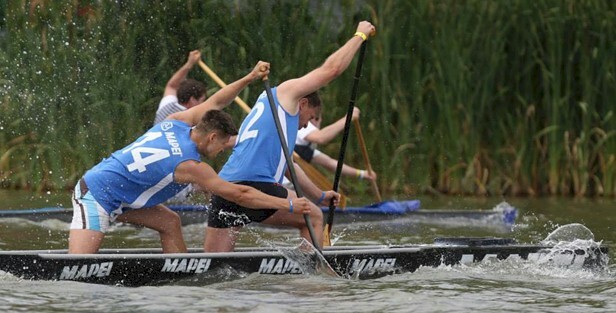 The 2014 competition was sponsored by Mapei and included a dragon boat event, women's races, and an "Olympians Insert Race", where each team could field two Olympic athletes. Further expansion took place in 2015. A Széchenyi István Egyetem SZENAVIS-P csapata a bajnok! Students from Széchenyi István Egyetem SZENAVIS-P are the new champions. 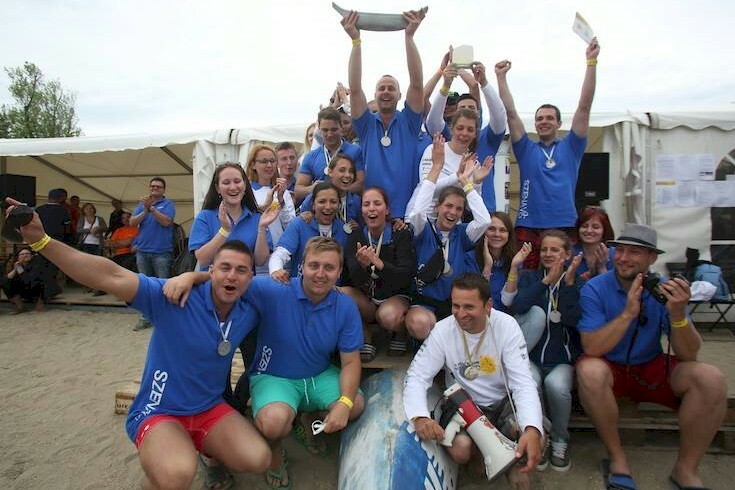 Students from the Széchenyi István University won the fourth annual Magyar Mapei Betonkenu Kupa (Hungarian Mapei Concrete Canoe Cup). A team from BME, Építészmérnöki kar finished second followed by one from BME, Építőanyagok és Magasépítés Tanszék in third. As illustrated below, the competition also included a concrete swimwear contest. 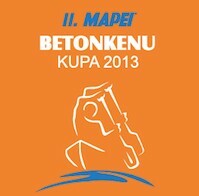 Students from BME (above) show off trophies won at the 2014 Magyar Mapei Betonkenu Kupa (below). 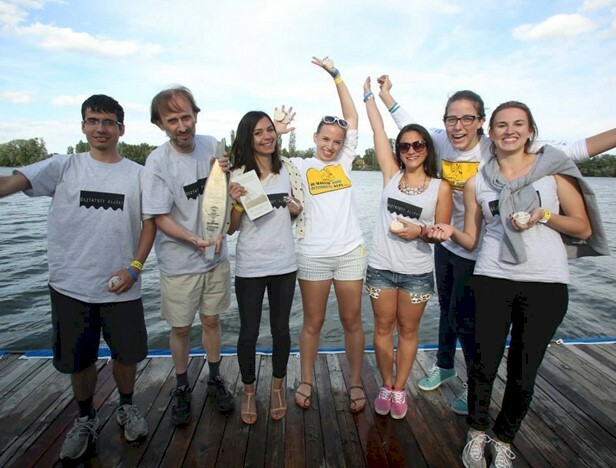 Students from the Budapesti Műszaki Egyetem (BME - Budapest University of Technology and Economics) successfully defended their national title when they won the third annual Magyar Mapei Betonkenu Kupa (Hungarian Mapei Concrete Canoe Cup). A team from Mapei finished second followed by Széchenyi István University in third. Races were held on the Guildford branch of the Danube in front of Savoy Castle. The competition was held in Ráckeve, a town on Csepel Island in the county of Pest County, Hungary. It was sponsored and organized by Mapei with the help of BME ÉMK, and Sail4you Ltd. The competition included a women's race, a dragon boat event, a concrete jewelry contest, and a wacky race in which anything made from concrete was allowed as long as it floated and held a one person crew. Frissbeton (Fresh Concrete) won the women's race (upper left); BME won the dragon boat event (upper right); concrete jewelry makes a unique fashion statement (lower left); SzeBeton won the wacky race with an aircraft-shaped concrete vessel (lower right). 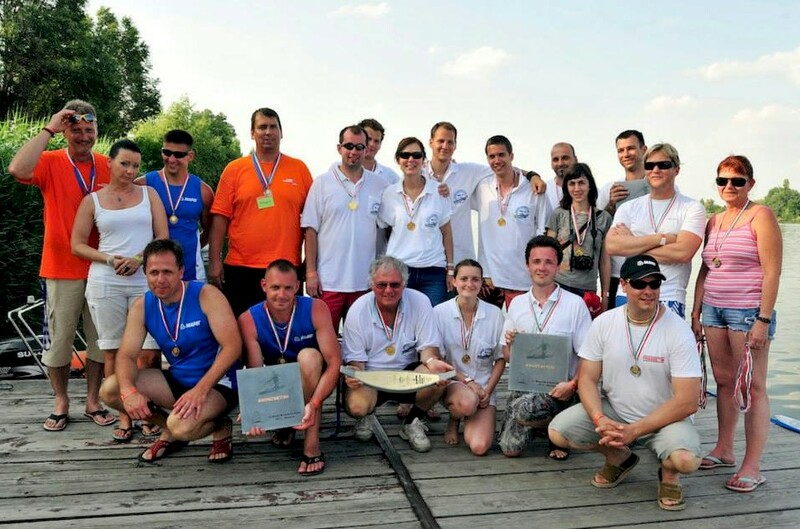 A team from the Budapest University of Technology won the second annual Magyar Betonkenu Kupa (Hungarian Concrete Canoe Cup) held in Ráckeve, Hungary. Team members from academia and industry show off their awards. The event was sponsored by Mapei, Hungary. There were ten entries from academia and industry; one was from Romania. 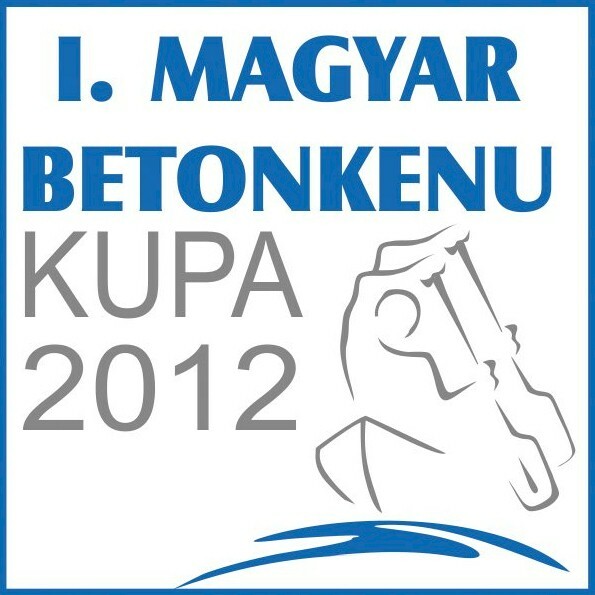 Five teams faced off in the first Magyar Betonkenu Kupa (Hungarian Concrete Canoe Cup) held in Ráckeve, Hungary. The judges came from the university and industrial communities; and, one (Csaba Horváth) was an Olympic canoe champion. Warning: This video contains a soundtrack which may be offensive to some listeners. 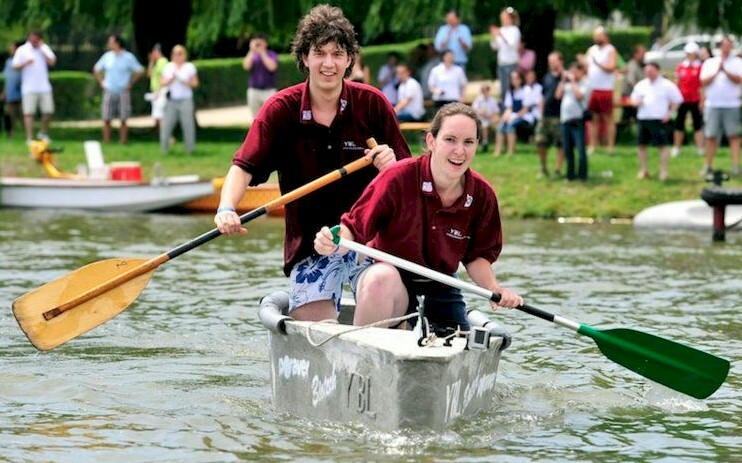 Mapei was largely responsible for introducing and sponsoring the Hungarian Concrete Canoe Competition. Several decades ago a young businessman, Rodolfo Squinzi, set out to carve his niche in the building industry and founded Mapei as a small family business in Milan, Italy. It was his vision to fill what he perceived as a void in the local construction industry by manufacturing interior and exterior paints and masonry repair products for commercial buildings, hospitals and airports. Mapei opened its doors on February 12, 1937, with a three-person workforce. Today, Rodolfo’s son, Dr. Giorgio Squinzi, an industrial chemistry graduate, heads this multinational company. Mapei has become the world’s leader in the manufacture of mortars, adhesives, grouts, sealants, waterproofing agents, additives for concrete and other specialty products for the building industry. Mapei remains a family-owned and -operated business and is a privately held entity generating annual revenues of nearly two billion U.S. dollars. The tradition of Mapei is one that has expanded from the Squinzi family in Italy to encircle the globe, including the Western Hemisphere (Mapei Americas).